The cover of $13 includes a dance lesson from 7:30 00 to 8:15 pm followed by a dance party until after midnight. Snacks, hot drinks and a bottle of water, as well as parking are complimentary. 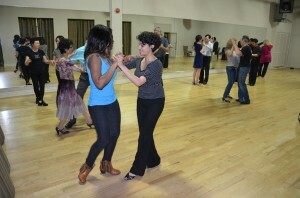 We have a dance suspended dance floor of 5000 square foot and the best sound and light system in the GTA. 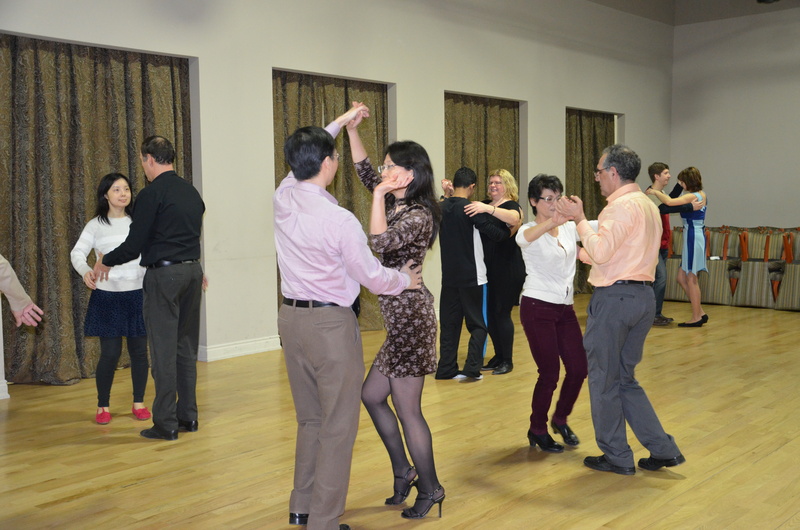 Our play list includes: Standard and Latin, Salsa and Argentine Tango.